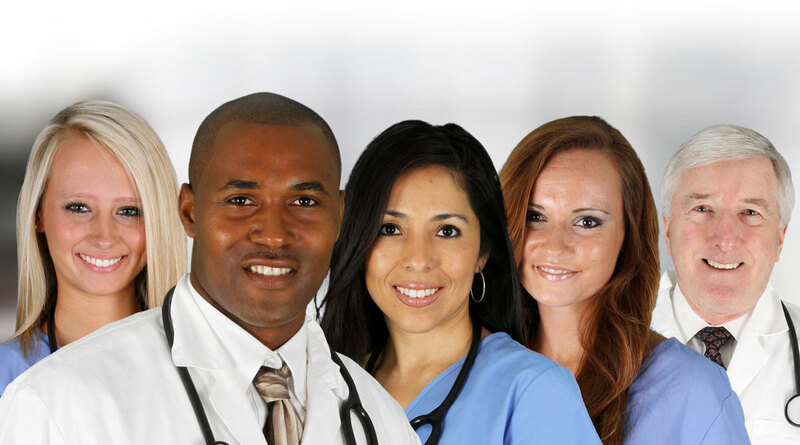 Physician Opportunities – Correct Care, Inc.
Hello, we are glad you found your way here! You have reached the entry portal for the Members Only section of our website and all of us here at Correct Care would like to extend our warmest and most gracious welcome. We know you are ready to start learning about all of the excellent opportunities Correct Care has to offer so please login to our Members Only Page where you can obtain up to date information regarding job openings, apply to open positions and upload a copy of your CV to our confidential and secure database. Once you have your CV uploaded one of our Physician Trained Professional Recruiters will contact you per your instructions for a detailed Placement Consultation. If you are not currently a member you can register here. Our Members Only Section is open to any and all Physicians or Residents interested in practicing and making a difference in Rural Healthcare Facilities and the communities they serve. So just take a brief moment to register and you will immediately begin enjoying all the benefits our Members Only Page has to offer. Thank you and welcome to the Correct Care Family!